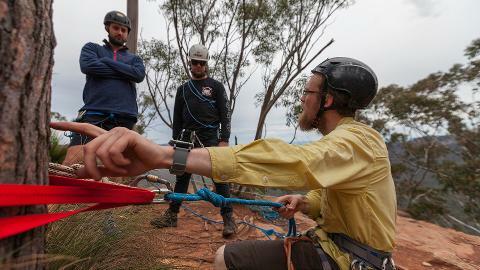 Geoff Fox - President of Upper Blue Mountains Bushwalking Club, Attendee of several ASM Canyon & Abseiling skills courses"
"Just spent the week with these champions. 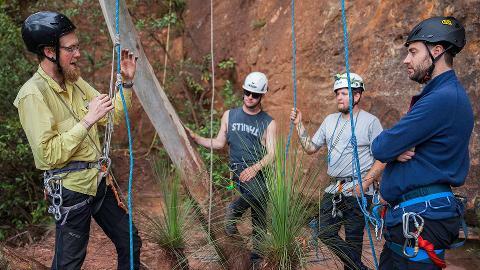 Learnt a heap from the guys that know their stuff inside and out! 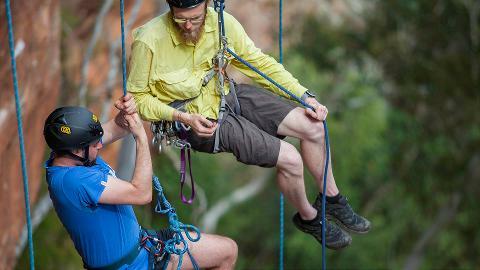 Want outdoor recreational skills call these guys!" 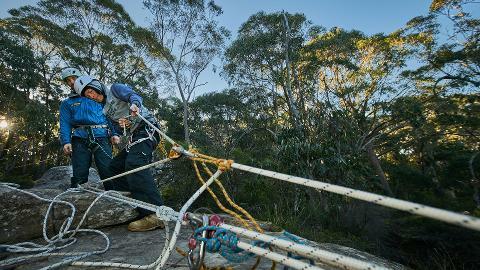 Effective leadership is easily the most critical element in ensuring the correct management, safe conduct and successful outcome of any canyoning expedition. 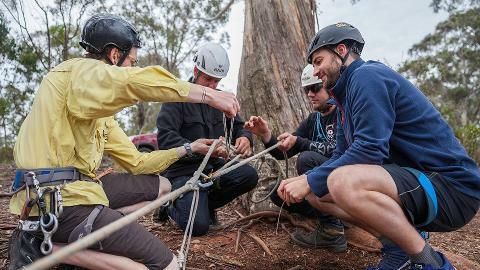 The ASM Canyon Leaders Course is a four-day course designed to provide participants with the skills and techniques required to become capable Canyon Leaders, and will give you the foundation for further qualifications. 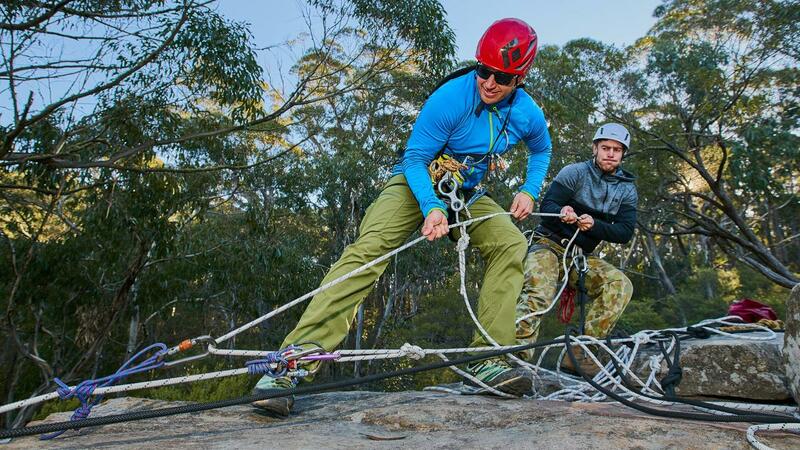 The ASM Canyon Leaders Qualification integrates current best practice Canyon Leader Training and is aligned to Nationally Recognised units of competency. 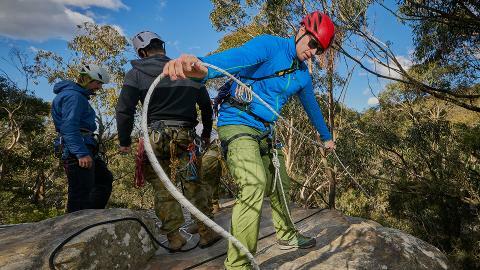 The Canyon Leaders Course is ideal training for School Teachers, Outdoor Education Staff, Climbing Instructors and Adventure Training Leaders. 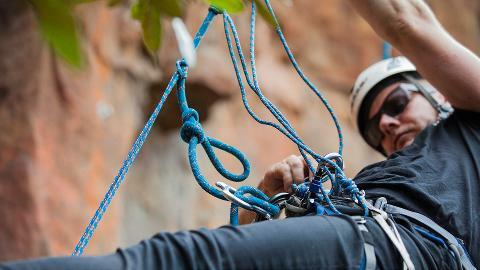 This course will ensure you are a capable canyon leader who is equipped to manage the dynamic situations found whilst canyoning. 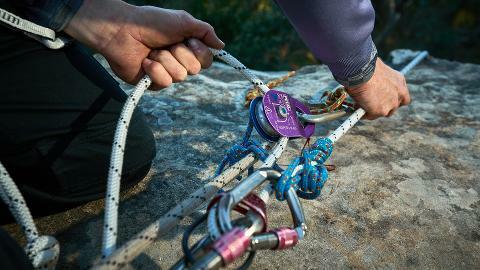 You will be skilled to tackle emergency situations should they arise.